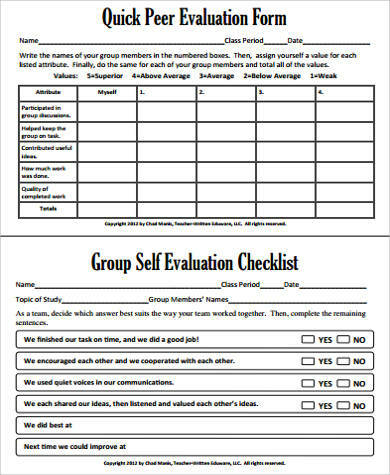 Self-evaluation is a process by which the self is undergoing an assessment through a series of discerning questions. The procedure determines the different parts of a human behavior such as to what motivates them or as to what distracts them, and the list goes on. It determines the strength and weaknesses of an individual. The procedure usually involves with Sample Forms that caters different questions that could grasp information that would help modify the person’s distinct personality and individuality. 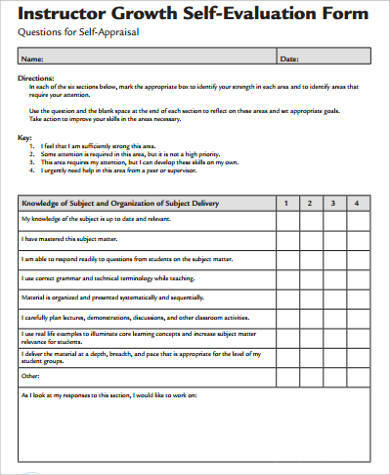 However, psychologists have investigated and identified four cardinal self-evaluation motives relevant to the constant progress of self-view. These are self-enhancement, self-assessment, self-verification, and self-improvement. This is a type of motive that improves one’s self-concept through positivity and protect itself from the negative vibes it grasps. It influences people’s self-evaluation. This motive based on the assumption about having an accurate and objective evaluation about the self. Uncertainty about one’s ability or personal traits are reduced and feedback from other’s assessment are also sought to increase the accuracy and objectivity of the former self-conceptions, regardless whether the new information confirms it or challenges the previous self-belief. This asserts the conclusion that people get motivated to engage in self-evaluation process in order to verify their preexisting self-belief or conception, while maintaining the consistency between their previously formed self-conception and any new information that could be important with the self. By doing this, people get the sense of predictability and control in the social world. This is the final conclusion within the self-evaluation process. When all the information has been gathered and one has reached the ultimate self-reflection, then self-improvement is going to be applied. This usually starts with small behavioral changes then after a period of time, usually the time when things are about to get ripe, then a positive transformation takes place. One will become a totally different and better person. 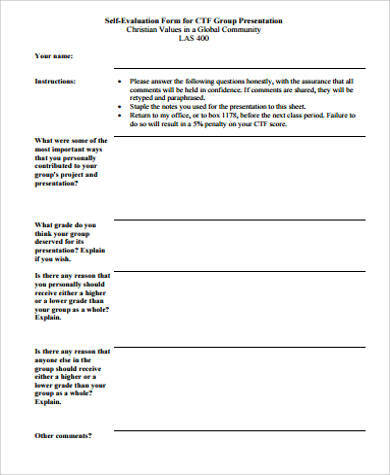 Program evaluation is a systematic and objective examination of an ongoing project. The aim of it is to determine the significance, relevance, and level of achievement of the project’s objectives, development and effectiveness, impact, sustainability, and efficiency. 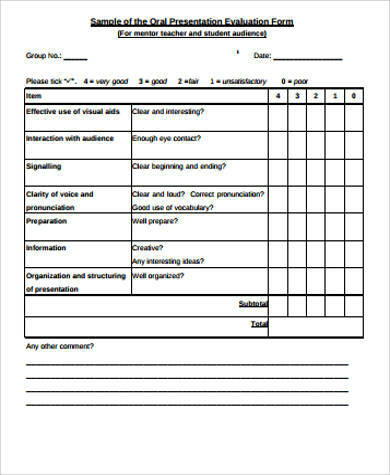 To keep track of the development and record it, one must prepare Program Evaluation Forms. 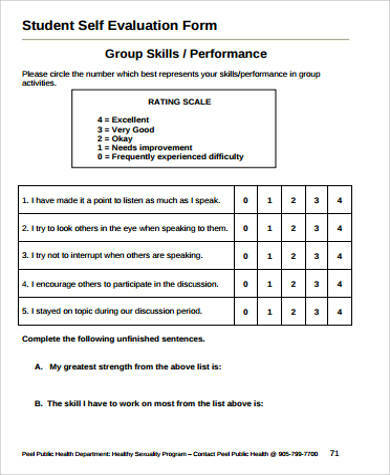 Peer evaluation is an assessment that identifies certain traits within a person through the feedback of classmates, friends, and acquaintances. It involves in a series of tests or one-on-one questions, most likely accompanied by trusted authority figures, such as a teacher for example. Such evaluation will help a person’s perspective throughout the self and others. This will help people to just not focus on the self but on the others as well. However, such process will certainly help the person’s meta cognitive and social skills. 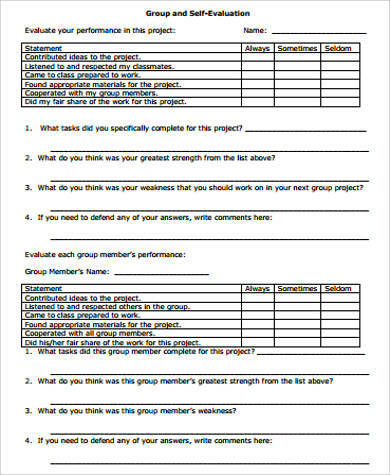 In order to keep track with the evaluation, one must prepare Peer Evaluation Forms and list down the things that needs to be noted down. 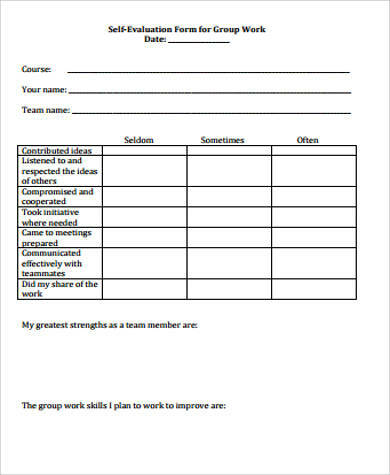 All of the things written down in the evaluation must be taken seriously as such evaluation could certainly help improve and transform the self better.